It’s that time of year again! This will be the the 4th annual summer ami-along and I am one of the participating designers this year. 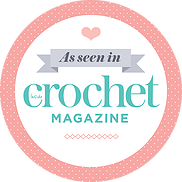 If you are new to the ami-along, basically it is a crochet and knitting event in which everyone who joins in makes amigurumi from the participating designers during the summer. 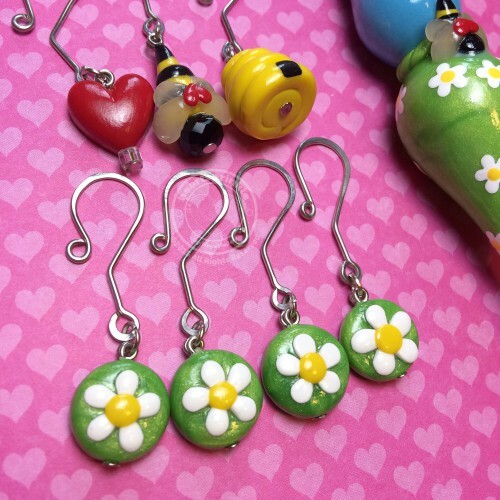 This year there are 18 different designers taking part – so I am sure you will find something to make! It all takes place on ravelry, so join the group, check out the patterns you can use by browsing the group’s pattern bundle, and get ready! One of the best parts? All the patterns, from all designers, will be on sale (25% off) starting before the event (June 25-July 8), so you have time to prepare. PLUS there are prizes. I will be giving away one of my handmade project bags. I plan to make some little foods by Alyssa of Monster’s Toy Box (learn more about her in this interview!). I will start with her healthy snacks, and then move on to the garden (veggie) snacks. If I have time I will also make her munchie monster to eat them all! I just love these patterns. I have made some of them before for my neice and nephew (see photos below), but this time they will be for my son! 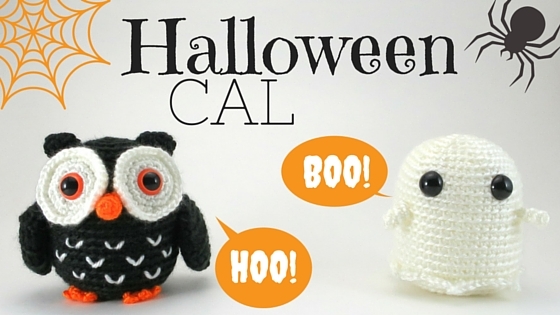 The hookabee BOO + HOO Halloween CAL is in full swing and there are already so many cute ghosts and owls being created. I am thrilled with all the creativity that is going on – each ghost is different from the last, with a variety of yarn, smiles, and hats! 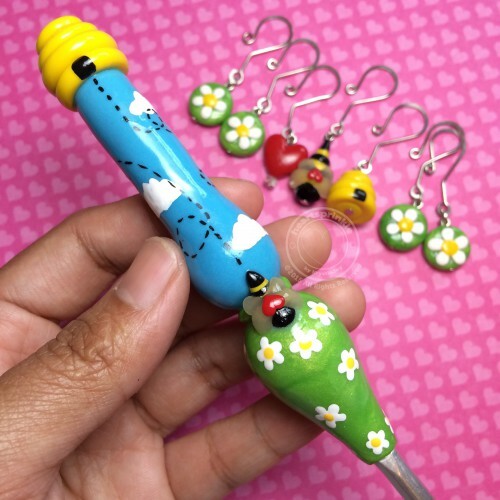 If you haven’t already, download the patterns (find more information on the CAL thread) and join in on the fun, especially since you could win some great prizes. I am so excited to finally reveal the prizes for the CAL!